By Xah Lee. Date: 2016-05-17 . Last updated: 2017-08-03 . 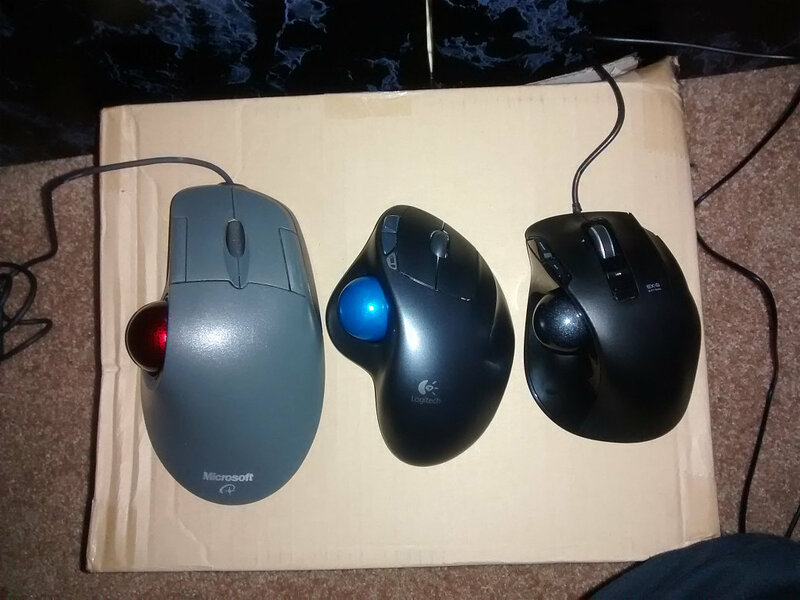 There are left-handed version, right-handed version, and also wired and wireless versions. 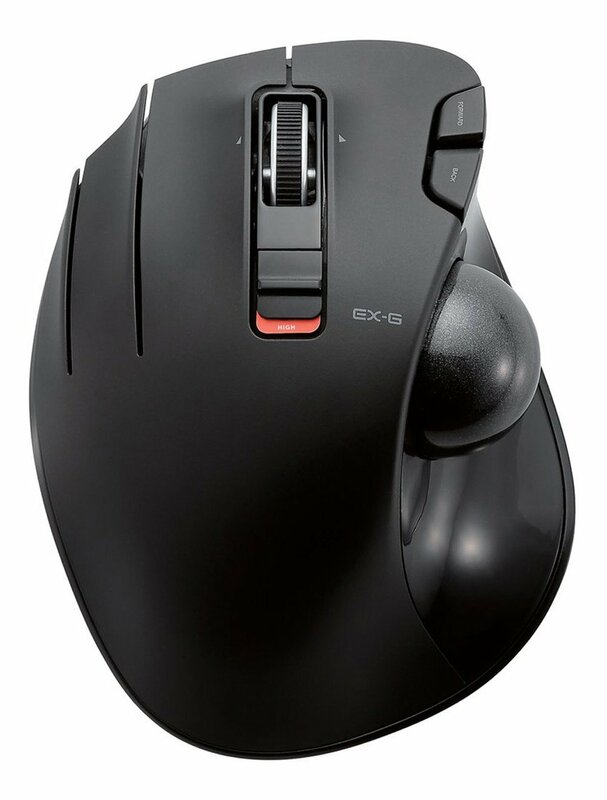 scroll wheel can tilt left/right. Can also be pressed, as 3rd button. 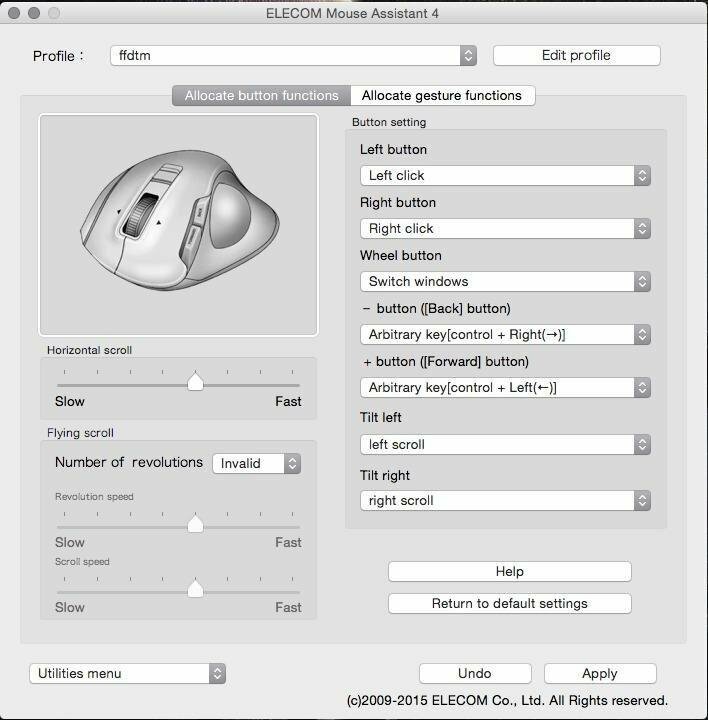 However, software are available to reprogram the buttons, for Microsoft Windows and Mac. the M-XT3DR model is NOT fully functional in Linux out of the box; the rightmost button isn't detected at any level, and “right click” comes mapped to the middle button. Otherwise, works in Linux out of the box. The top left 2 buttons are browser back and forward. Ball diameter is 34 mm. 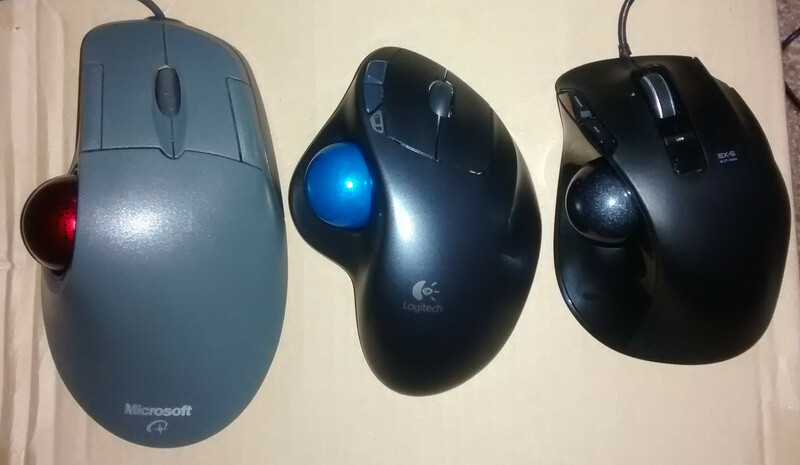 Same as Logitech M570 Wireless Trackball. Elecom M-XT1DRBR → first generation. Wireless. Elecom M-XT2DRBR → second generation. Hold the pinky button to slow down cursor. Hardware function.